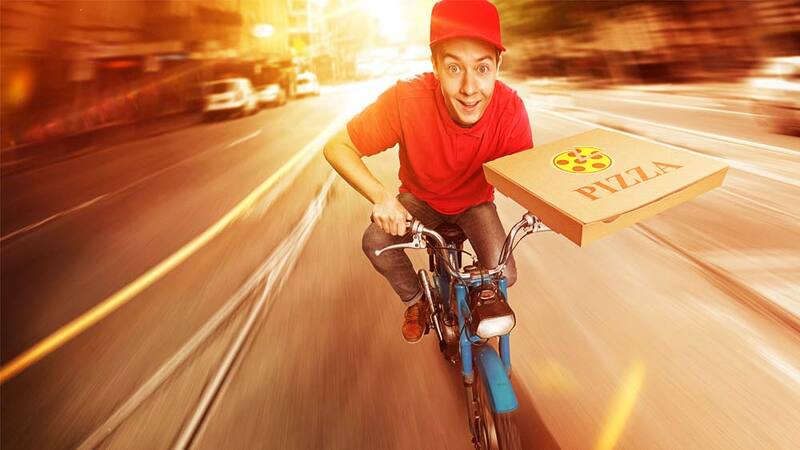 According to the report, the food delivery segment is growing at a fast pace and constituted 17 per cent of the overall "other online services" that stood at Rs 2,025 crore in 2014. The online food delivery market in the country has seen an impressive growth of 40 per cent in 2014 touching Rs 350 crore on the back of strong traction in metros like Delhi-NCR, Mumbai and Bangalore, a report by IAMAI-IMRB said. "The other online services market has grown with a CAGR of 73 per cent since 2010 and was valued at Rs 2,025 crore by December 2014. This segment includes emerging service categories like online entertainment ticketing, online commuting, online food and grocery delivery," Internet and Mobile Association of India (IAMAI) said. Similarly, online booking for commuting (cabs) has seen rapid growth during 2014, accounting for 30 per cent of the pie, and is estimated to be about Rs 600 crore at the end of 2014. The share of buying tickets for movies, sports, shows/ concerts online stood at Rs 990 crore, comprising 49 per cent of the overall pie. Online grocery market accounted for six per cent of the total other online services. The digital commerce market in India was pegged to be worth Rs 81,525 crore in 2014. Of this, online travel (rail, air, bus tickets, hotel accommodations, tour packages and travel insurance) comprised Rs 50,050 crore. The non-travel component includes e-taling (Rs 24,046 crore), financial services (Rs 4,508 crore), matrimonial and classifieds (Rs 896 crore) and Rs 2,025 crore worth of other online services. Will 'Ayushman Bharat' Leave Its Imprint..
3 Growth Factors of Yoga Business..
What it Takes to Run a Food Biz..
Touching new heights with Technology..
Delhi gets its first 'Dharmendra' themed restauran.. The Market of Therapies through Aroma..